Patoranking x Davido – Confirm music video is out! 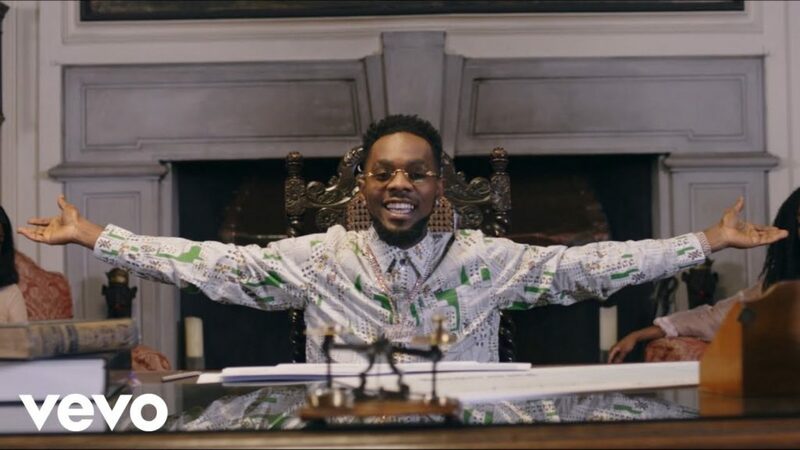 Patoranking debuts the official music video to his most recent song “Confrim” including Davido. Scarcely 24 hours subsequent to discharging this new banger that acknowledges Money, Amari Musiq/Empire superact Patoranking thrills his fans with the fresh visuals of “Affirm” to engage us and lit up the new month that falls in an end of the week. The music video was shot in the UK, London and it coordinated by Luke Biggins. Watch Patoranking x Davido – Confirm video below.